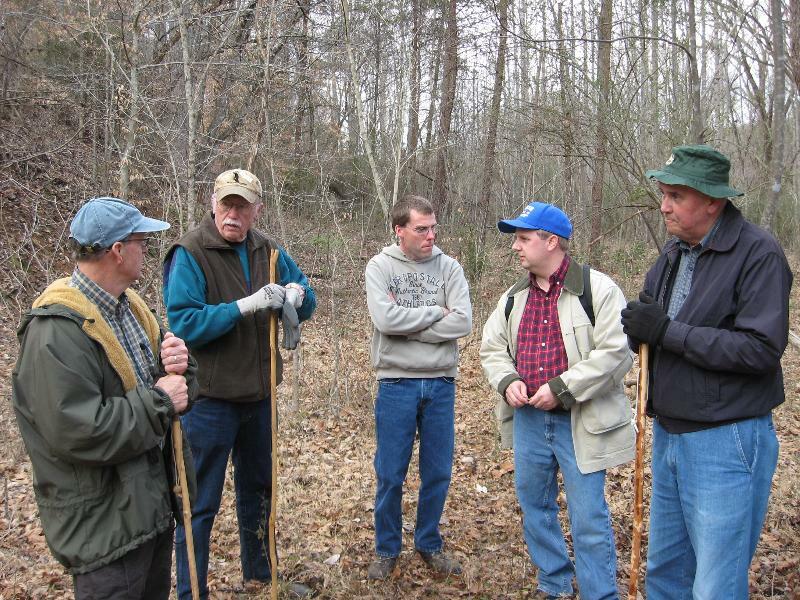 The mission of the non-profit Elkin Valley Trails Association (EVTA) is to increase the quality of life in the Elkin Valley by building and promoting a network of trails and greenways. These trails and greenways will provide educational opportunities, preserve our area history, promote health, wellness and a healthy lifestyle, provide economic opportunities, provide a unique birding opportunity, and offer organized hikes for visitors and residents of the area. EVTA is very proud to have been awarded the “Golden Spike” award by the old NC Rail-Trails for outstanding activities on our trails in 2014. Trails Boogie: annual trails fundraiser featuring music, food, cold beverages and fun! Admission is free and donations accepted. Duck and Turtle Regatta: floating ducks and turtles race during the Pumpkin Festival. Sponsored by the Yadkin Valley Rotary, Boy Scouts, and businesses. Vineyard Stomps: 5k races at different vineyards. Tour de Vino: 30/50/71/100 mile bike road rally during the Yadkin Valley Wine Festival. Native Wildflower Garden and Trail: .4 mile loop off of the E&A Rail-Trail featuring native plant species and wildlife in 1.33 acre meadow with multiple tree identification signs along the E&A Rail Trail (MST) along the way. This garden was enabled by a Jandy Ammons grant. Community Walk In: 25 mile hike and camping from Stone Mountain to Elkin including many miles of off road trail and other walk on country roads. See hikes for off road sections. Sections of trail completed: Includes two miles coming out of Stone Mountain, three miles over Wells Knob, two miles at Grassy Creek and soon an additional section between Brookfall Dairy and Carter Mill Road, a longer section in the Elkin Park and plans for connecting Crater Park at the Yadkin River to the Elkin Municipal Park within a year. Historic walks: Plaques with QR codes featuring historic sites along the E&A Rail-Trail/Mountains-to-Sea Trail. Narration by Elkin High School Students. Tour de Yadkin, “A Night in the Village” of Elkin: annual event featuring paddling, camping, and music. Mountain Bike Loop: Three miles of a 6 ½ mile loop has been completed as of October, 2016. EVTA welcomes your suggestion and invites you to join us in building the trails and making them more user friendly and exciting.